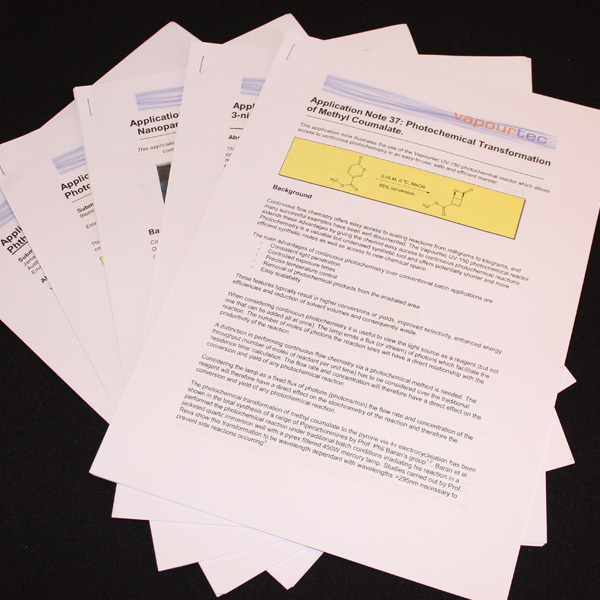 This application note illustrates the use of the Vapourtec R-Series system to run reactions under solvent free (neat) conditions. 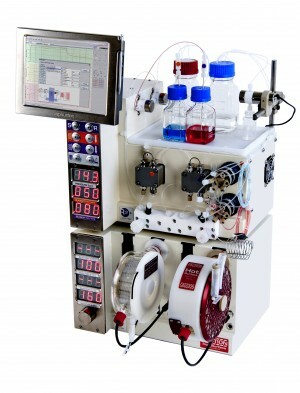 It expands the work previously highlighted in Application note 29 in which a novel stratagem for throughput of material was demonstrated using a bench top system. 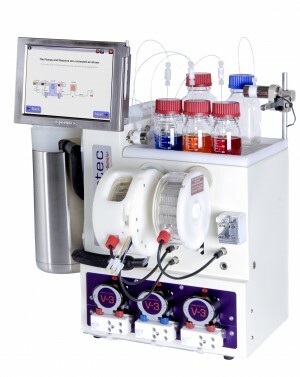 By harnessing the higher temperatures and pressures available on the Vapourtec R-Series and again running the reaction solvent free it is possible to perform direct uncatalyzed amination of 2-chloropyridine on potentially larger scales than previously thoughti.